The National Football League (NFL) represents the height of organized football, employing the best players from around the world. Most of these players have dedicated their entire lives to the sport, demonstrating the many qualities required to stand out above their peers in hopes of being one of the greats. Unfortunately, many of these dedicated athletes see an early end to their career due to injury. The most common and likely injury to end a career is an anterior cruciate ligament (ACL) tear (4). 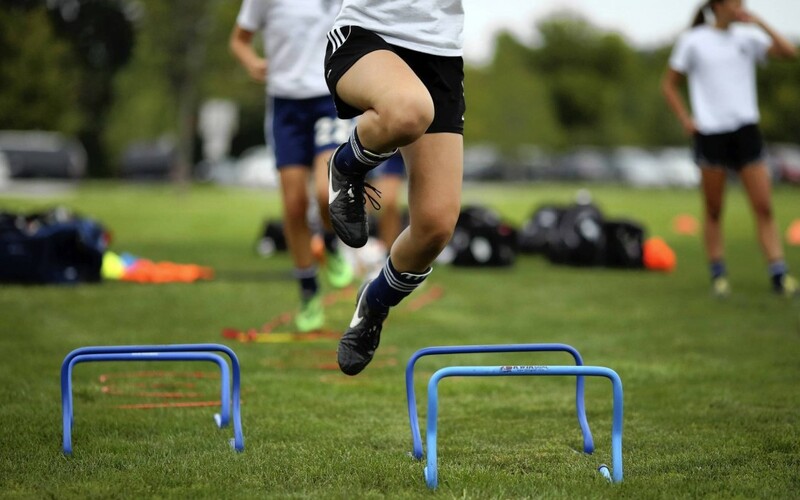 Each year, anywhere from 100,000 to 250,000 ACL injuries occur, many in young athletes (3, 5). ACL reconstruction ranked sixth among the most common sports-related surgical procedures performed in 2004 (5). The top players in the NFL are no less susceptible to ACL tears. In fact, 219 NFL players suffered ACL tears between 2010 and 2013 (4). Of the 219 ACL tears, 27 of them were re-tears. Although all positions in the NFL are susceptible to ACL tears, interior offensive and defensive lineman have higher risks of ACL injury than perimeter lineman (4). There are many factors, both internal and external, that play a role in ACL injuries (4, 5). An overwhelming number of ACL injuries (70-75%) are considered non-contact and mostly occur during deceleration of the body, which is an internal mechanism (2).